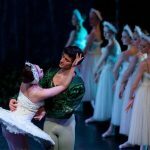 Storyhouse in Chester hosts a series of performances of Swan Lake and Giselle by Saint Petersburg Classic Ballet this February as the troupe’s reputation continues to grow throughout the UK. The talented performers make their Storyhouse debut this February with two shows across three days, performing their favourite repertories alongside stunning sets, lavish costumes and sublime dancers all accompanied by The Hungarian Sinfonietta Orchestra, conducted by Vadmin Perevoznikov. 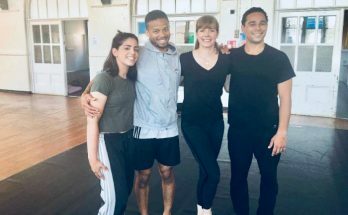 Saint Petersburg Classic Ballet’s youthful company has been earning rave reviews from audiences and dance critics, their technical ability and storytelling warms the heart and delights the eye. They have won plaudits across Russia, Scandinavia, the UK, and the United States. 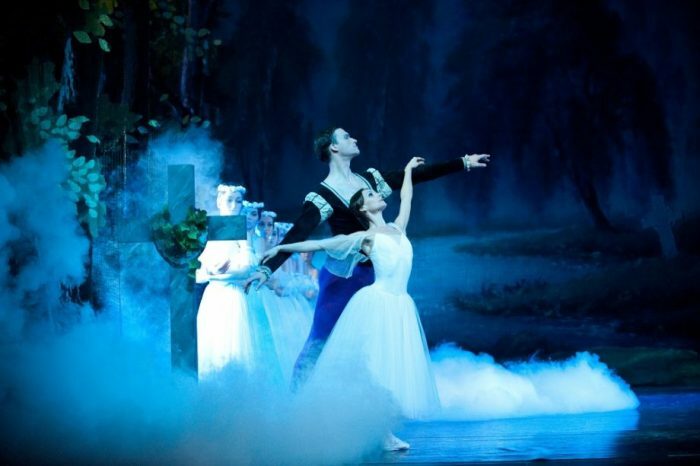 Saint Petersburg Classic Ballet will be performing Giselle and Swan Lake. Giselle is one of the few 19th Century romantic ballets to survive intact, this is the quintessential story of unrequited love. Giselle, an innocent young village girl, loves to dance in spite of the uncertainty of a weak heart, and enjoys a simple life in her village. This story follows her through tender romance, heartbreak, death and the afterlife, as she ultimately saves the life of a man who has betrayed her. Music by Adolphe Adam. Giselle will be performed at 7.30pm on Friday 16 February. Swan Lake is Pyotr Tchaikovsky’s masterpiece, a tragic tale of love and betrayal with an instantly recognisable score. This is the epic story of Prince Siegfried and his love for Odette who, tricked by the evil sorcerer Von Rothbart and his daughter Odile, would rather die together then live apart. 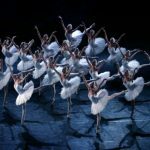 Swan Lake can be seen at 2.30pm and 7.30pm on Saturday 17 February, and at 2.30pm on Sunday 18 February. Where and when are Giselle and Swan Lake performed in Chester? Next Article What’s coming to The Studio at the Royal Exchange over the next few months?